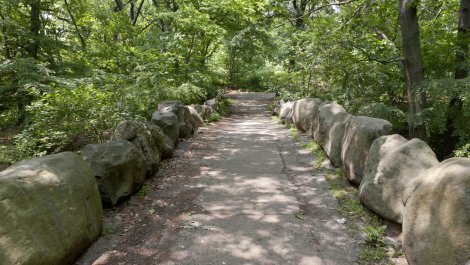 The Brooklyn park was designed by Frederick Law Olmsted and Calvert Vaux, designers of Manhattan`s Central Park. 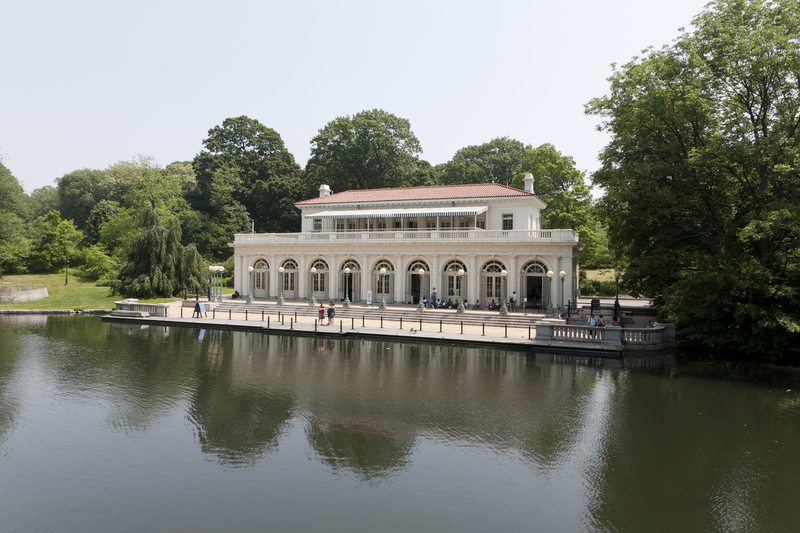 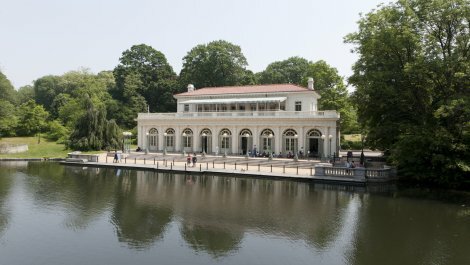 It includes Long Meadow, the Picnic House, Litchfield Villa, home of Edwin Clark Litchfield, early developer of the neighborhood, the Lefferts House and Museum, Prospect Park Zoo, a nature conservancy, the Boathouse, housing the first urban Audubon Center, Brooklyn`s only lake and Prospect Park Band shell. 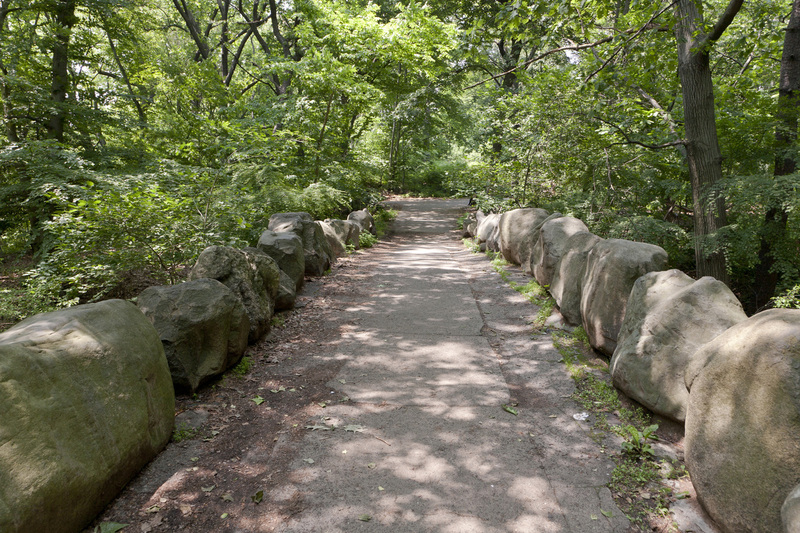 The park also has sports fields, the New York P?tanque Club, and a Society of Friends cemetery on Quaker Hill.